This exciting new range of truck and bus driver training devices from CKAS Mechatronics revolutionises the industry standards of commercial driver training. These units offer incredible fidelity at sensational value, replicating typical truck and bus configurations, ranging from prime movers, rigids, B-Doubles, Triples, Semi-Articulated trucks and buses, with automatic or manual transmissions of most types, in Left or Right Hand Drive configurations. These units are not simply road rule trainers only for beginners - they can be used effectively to actually teach a person how to drive a heavy commercial vehicle correctly, under normal and emergency conditions, and the use of a high fidelity motion simulator such as this has been proven to reduce the fleet fuel bill by up to 15% when used in training and re-currency. 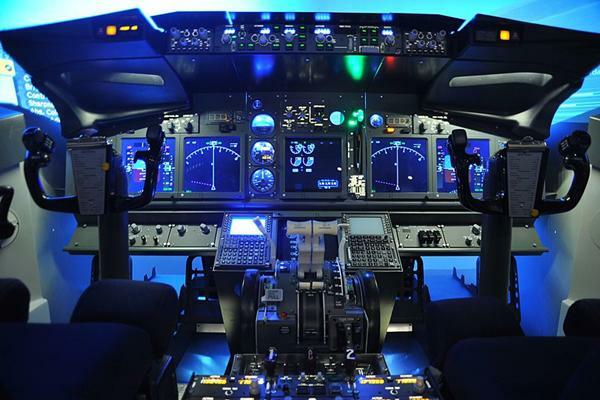 The CKAS MotionSim units must be experienced to be understood fully. The MotionSim1 Truck Sim units come in Left Hand Drive (LHD) or Right Hand Drive (RHD) as pictured, and include all the typical controls required of a simulation device for all levels of training either for a driving school or a fleet operator. 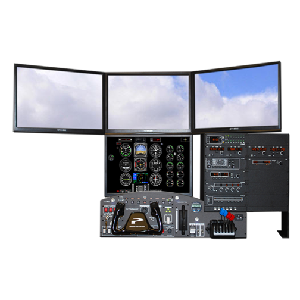 These devices are designed to revolutionise the truck and bus training industries, by providing very high fidelity "aviation" style next generation simulators to the commercial driving sector, at a very affordable price point for all operators. These units offer an unparalleled value not available in any other device world wide, with pricing models developed with smaller training schools and operators in mind. The MotionSim1 Truck Sim units are designed and built in an extremely compact framework, which allows them to be installed into the tightest of spaces, including mobile applications such as specialised trailers or on trucks for mobile training centres. 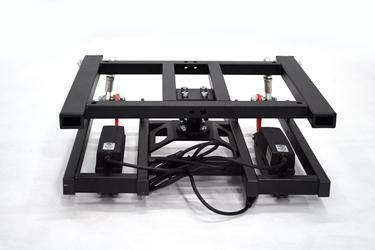 The power requirements are typical domestic/office power, with no special requirements. All MotionSim1 Truck Sim units are supplied with a 180° wrap around 3 x Full HD visual system which creates a stunning visual field. The visual system covers the cabin windows completely to create a true "inside cabin" and "outside world" effect which needs to be experienced to be fully understood. 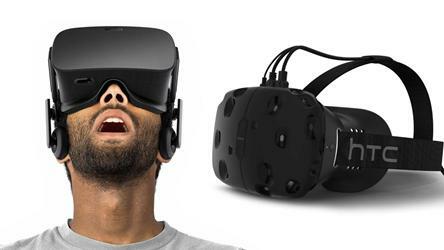 The visual scene features industry leading graphics and lighting effects, to create the highest realism. The content of the scene includes typical cityscapes, streetscapes, highways, rural areas, off road and can all be localised to any location around the world if required. 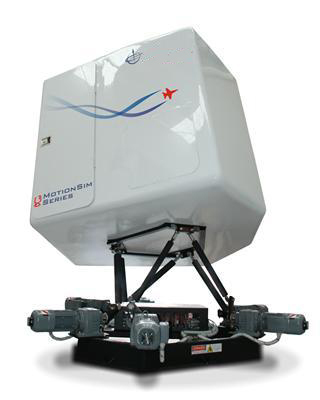 All our MotionSim units are mounted on a 6DOF Motion System (the highest level of motion technology, often only reserved for aviation simulators) - for the MotionSim1 Truck Sim units, CKAS use the zero maintenance, well proven and ultra reliable W6s. This motion system produces a super smooth high fidelity response to give ALL the important cues when performing driver training. This unit is true full motion - true 6 degree of freedom - an unparalleled achievement for this category of device. 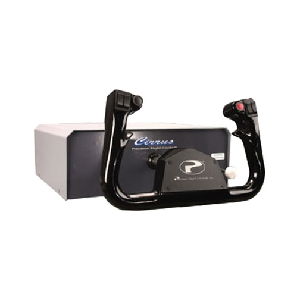 All MotionSim1 Truck Sim units are supplied with the proven CKAS WheelLDR professional control loading system ("force feedback") on a genuine full size truck/bus steering wheel. 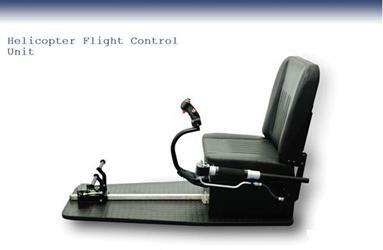 The WheelLDR is an extremely high fidelity electric servomotor based control loader which would more typically be found on multimillion dollar flight simulators. The feel of the steering wheel can only be described as "identical to the real thing", offering very large amounts of force, vibration, rumbles and other high force events, at just the right time, as in the real truck or bus. 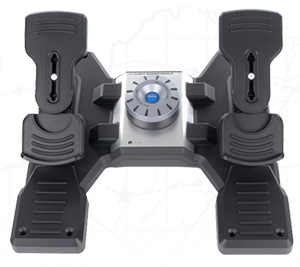 Further to this, the MotionSim1 Truck SIm devices also come equipped with genuine vehicle pedals for accelerator, brake and clutch. All MotionSim1 Truck SIm units come with either an automatic transmission, or a typical manual transmission (with a selectable automatic transmission mode). CKAS can custom build specific transmission types (such as Eaton Fuller Roadranger) to ensure the students can practice critical gear changing skills to reduce wear on the fleet transmissions if required. The dashboard configuration of the MotionSim1 Truck Sim units is based on a generic truck/bus type with generic controls to cover the widest of training requirements. The entire dashboard is made up of genuine truck components to increase the realism and maintain the highest level of immersion for the student driver. All typical driving controls are present, including a working radio, so that complete training can be carried out. The dashboard instruments are genuine generic truck or bus instruments, and behave as the genuine units would, supporting a positive training outcome, and allowing trainers to teach students the correct methods for driving trucks and buses. The complex non-linear side mirrors of a truck or bus are also simulated in the visual field, giving the student excellent opportunity to learn how to manoeuvre a truck or bus, including reversing manoeuvres into cargo docks. All MotionSim1 Truck Sim units are supplied with a full featured training system with dozens of included training scenarios, relating to such topics as eco driving, reversing, risk management and many others. The instructor can choose to load a scenario and introduce external events such as varying weather, time of day, truck failures, punctures and many others, or the session can be completely run in a fully automatic assessment method, outputting a final result at the end. Further to this, student management or LMS can be supplied and provided which is integrated into the training software, in order to track and manage student performance over time - especially relevant for auditing of training and assessment. 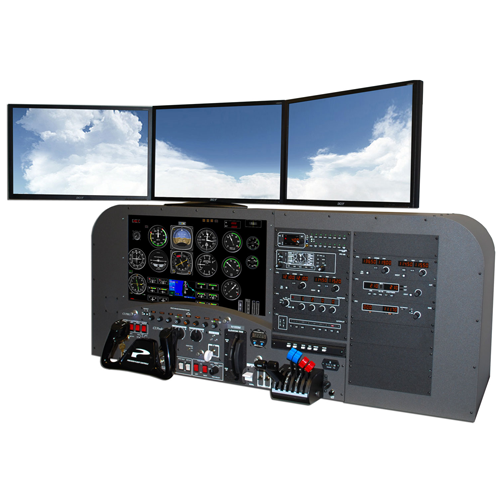 The CKAS MotionSim1 Truck Sim units have been specifically designed as incredibly versatile training tools for ALL training organisations and fleet operators, and as such, CKAS is sensitive to the limited budgets and margins of many smaller operators. These units are intended to provide all the next generation features in a single training tool to allow all operators the opportunity to train their drivers to the highest level, and achieve safety and fuel usage improvements across the fleet. These units are affordable, and high fidelity, making them the best value solution. 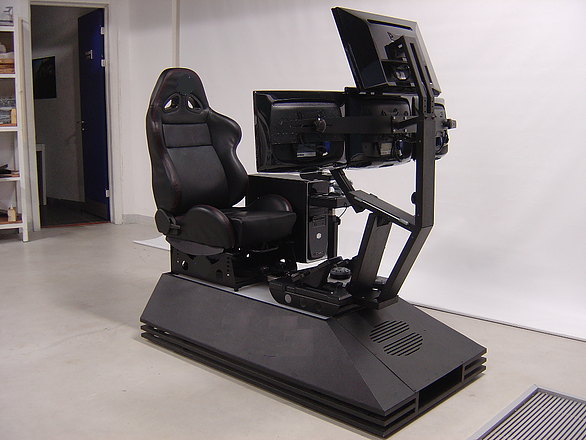 The CKAS MotionSim1 Truck Sim units have been purposely designed so they can be provided as a "hardware only" solution to OEM manufacturers, driver training software providers, and all other simulator builders. CKAS can provide ALL the hardware seen in the video above (without the PC's and software), including all the interface control descriptions, cables, power supplies and looms, so that any simulator builder can quickly interface to the system with their own software solution and build an incredible fidelity simulator for the truck and bus industry. 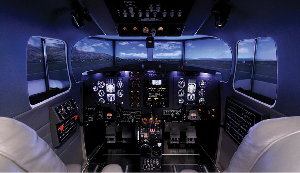 Please contact us directly about pricing and options for this kind of solution if you are a simulator builder.